When it comes to the proper handling of medical linens, lab coats and other medical uniforms are often overlooked. It seems obvious that sheets and towels stained with bodily fluids should receive careful laundering, but the uniforms of medical professionals, which often come into contact with these same substances, are treated carelessly. Many medical facilities allow staff members to bring home and launder their own lab coats, which creates opportunities for cross-contamination, endangering the community. But with Unitex, you don’t have to worry. We offer a full line of lab coats, laundered to perfection and delivered weekly to your facility. We’re certified by both the TRSA and the Healthcare Laundry Accreditation Council, which means that we meet the highest industry standards for healthcare laundry. Unitex offers quality products and options that fit your needs. We offer medical apparel and linen services in a wide variety of styles and colors, so you get the right option for your healthcare facility. We also make keeping track of your linens and uniforms a breeze. At Unitex, we use bar code technology and linen and uniform tracking systems to provide you with valuable management information. We also provide responsive customer service to ensure that all of our customer issues are resolved as quickly and as easily as possible. Upgrade your image with our lab coat services. Just like with every other industry, your medical business image matters. Do your lab coats say responsible and trustworthy? Or are your employee uniforms failing to communicate a professional image? 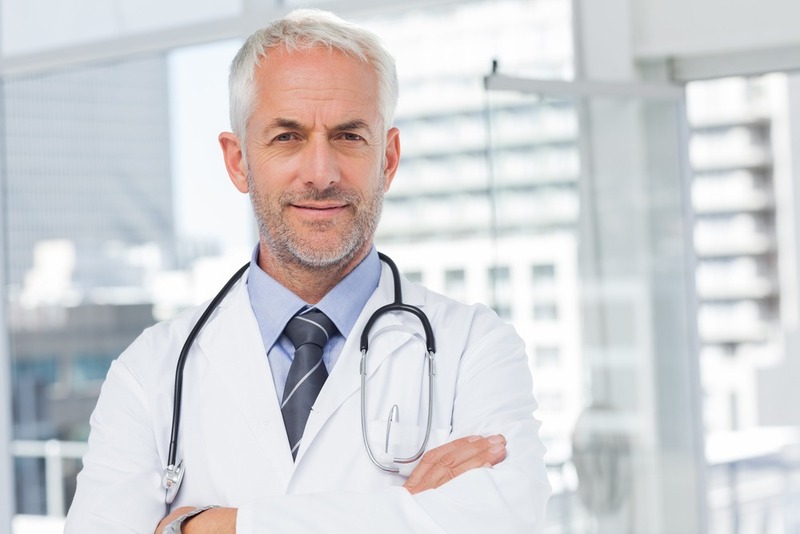 The only way to make sure that every employee looks their best during every single shift is to invest in a professional medical uniform service to provide your staff with clean, crisp lab coats. Our goal is to make sure your staff looks great every single day, so that your medical image is of the same high quality as your medical services.